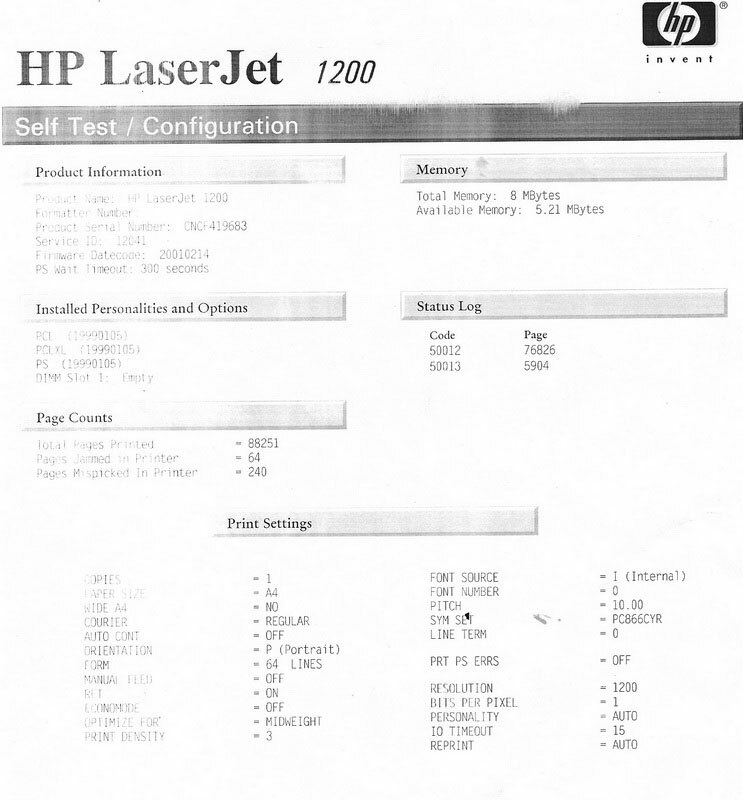 Previously on “How to Detect and Fix Problems with Laser Monochrome Printing” we examined toner cartridge components and reviewed several possible reasons of printing problems. Today we shall pick up from where we left last time. 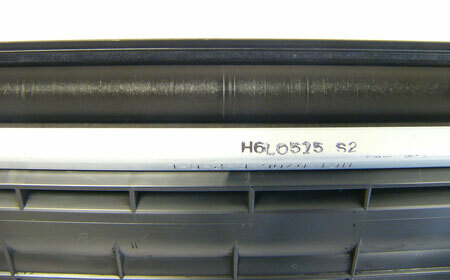 This roller in HP printer is a metal cylinder covered with special coating with a magnetized bar inside. This part rarely gets out of order. 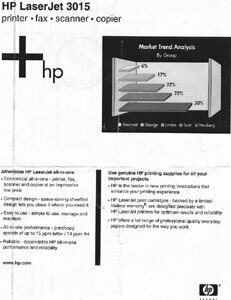 For most part dirty print is caused by toner dosing. Toner is spilled onto magnetic roller, which transfers the toner on photo drum. Photo drum, in turn, transfers the toner on paper, just like it should. This is how those needless stripes occur along the length of the page. The stripes may be black, if the split is wider than necessary for toner dosing, or they may be light, when the dosing is hindered due to dirt-clogged split. In the office, anything may qualify as dirt, even a fly. Again, the problem is fixed by reassembling the cartridge or by replacing it with new. 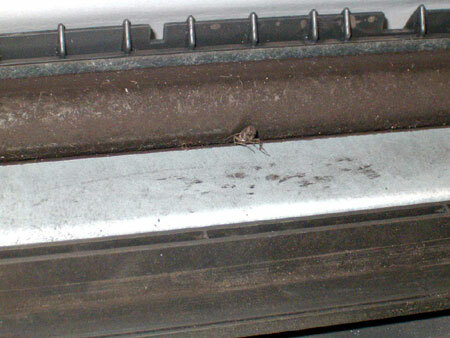 As we mentioned at the beginning, a cartridge contains a wiper blade that cleans unused toner. Such toner is collected into special container, waste hopper, and then is cleaned out during remanufacturing and refilling. Alas, sometimes low quality toner or carelessness of labor may lead to unpredictable results. The prints clearly show that overrun waste hopper makes the toner spill over. To fix this problem you should empty the waste hopper or replace the cartridge. It’s worth mentioning that printing artifacts are not always due to faulty parts. For most users, a printer is a mere box that prints. However, for all technical service engineers printer is a piece of art, even if it’s a simple desktop monochrome printer. 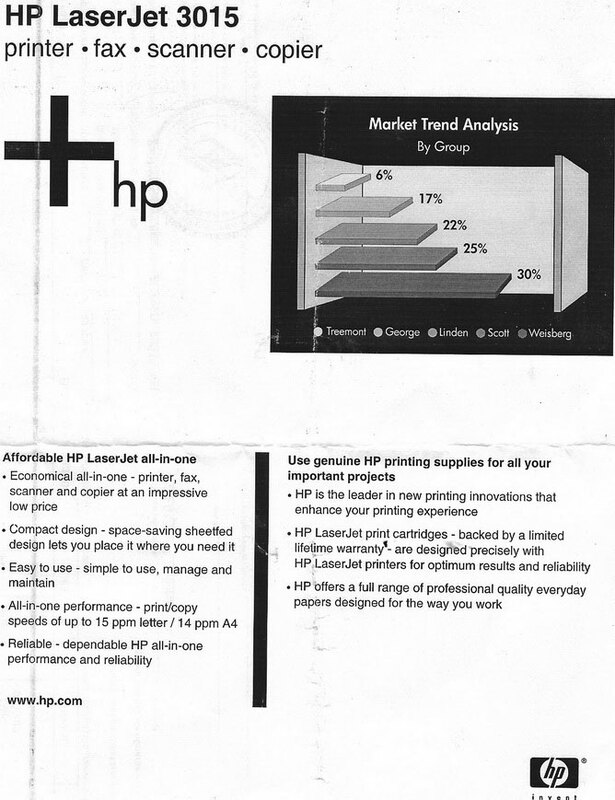 So, before blaming it all on printing consumables, one should make sure it is cartridge that’s guilty. 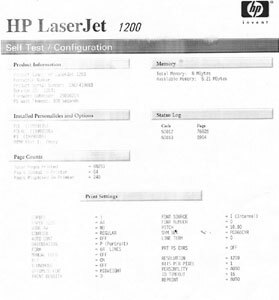 To determine which part of the printer is guilty of bad printing, it is necessary to have some knowledge of printing technologies and how they work. Cartridges won’t fail if you regularly replace them and use quality toner for refills. Remember, saving on savings may cost you a pretty penny. That’s how prints should look like, regardless printer brand or model. They are all crisp and contrast, without a single mark. Making the right decision on printing supplies and refilling and remanufacturing company, will save time and money and spare you of headache. This is a fact proven by time and numerous companies. 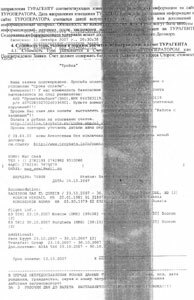 This entry was posted on Monday, December 17th, 2007 at 4:17 am	and is filed under cartridges, printing, toner, troubleshooting. 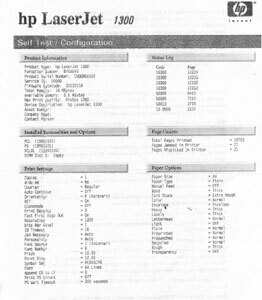 "How to Detect and Fix Problems with Laser Monochrome Printing. 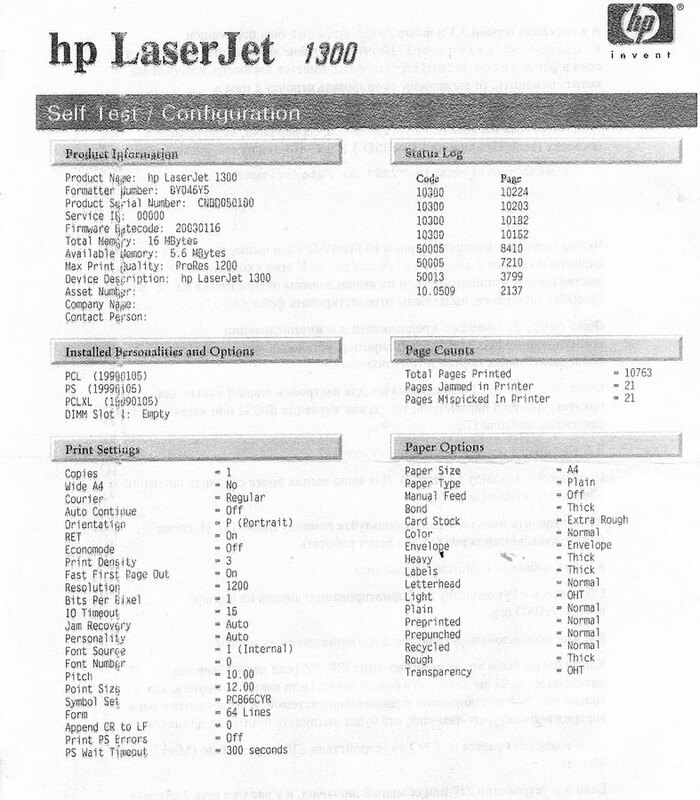 Part 2"
"Ricoh Aficio SP C400DN Color Laser Printer"